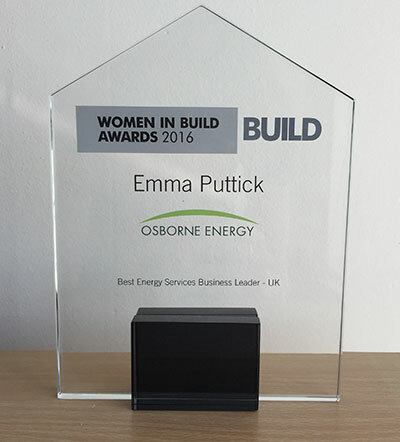 Emma Puttick was awarded the ‘Best Energy Services Business Leader’ 2016. 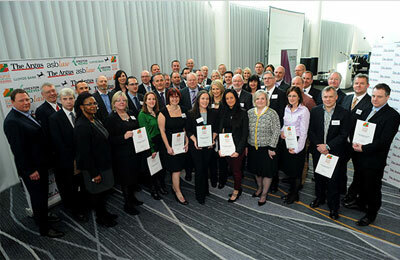 Osborne Energy are proud to be listed as one of 90 fastest growing companies in Sussex. Find out more.